Unrestrained free-range and feral cats are a major source of bird mortality. Photo by Andy Miccone. As shown in the 2014 U.S. State of the Birds Report, recent evidence suggests that predation by cats is by far the biggest source of anthropogenic bird mortality in the U.S. and Canada. 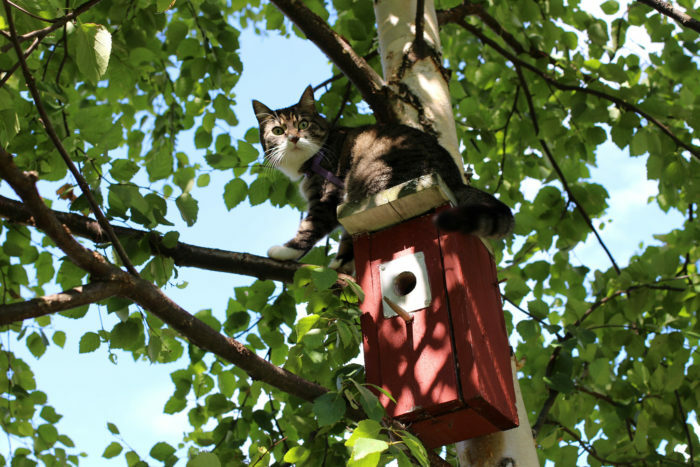 Partners in Flight supports programs that address the welfare of feral and free-ranging cats by providing confined facilities for them in a home or shelter. 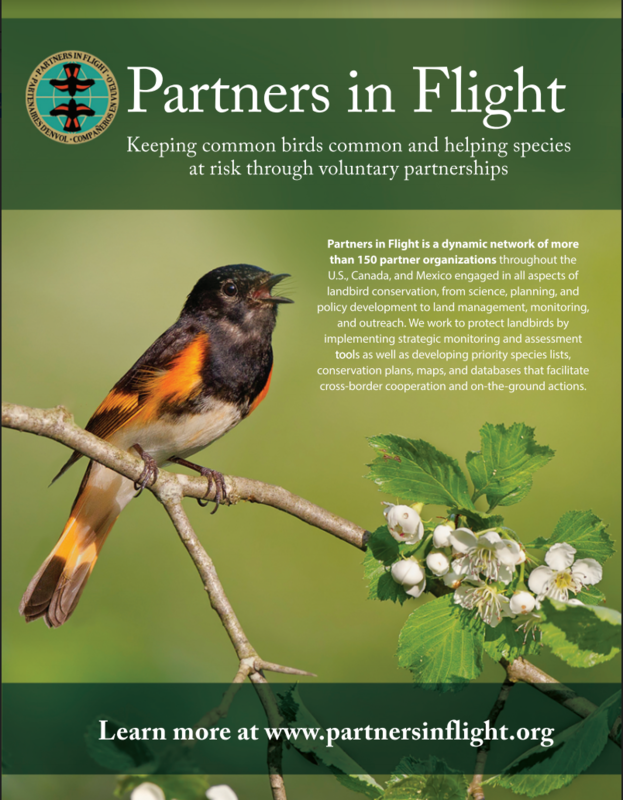 These programs strive to eliminate additive predation pressure on bird and other wildlife populations, increased mortality risks to cats, and spread of many diseases. 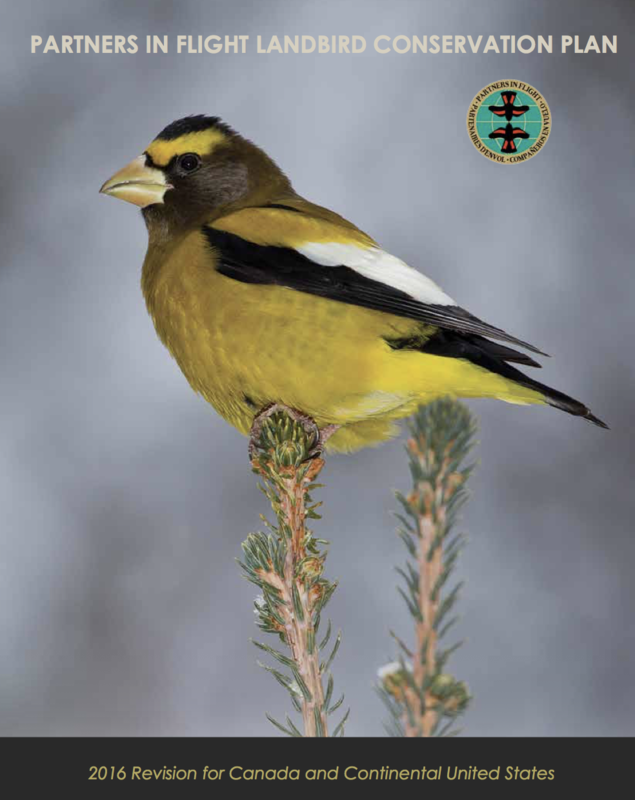 Programs include Cats and Other Invasives by the American Bird Conservancy, Cats and Birds by Nature Canada, and the Feral and Free-Ranging Cat Working Group of the Association of Fish and Wildlife Agencies (see p. 18 of Annual Report).